After knee replacement surgery, physical therapy is an important part of the rehabilitation process. You’ll likely begin with circulation exercises while you’re still in the recovery room in order to prevent blood clots and other complications. 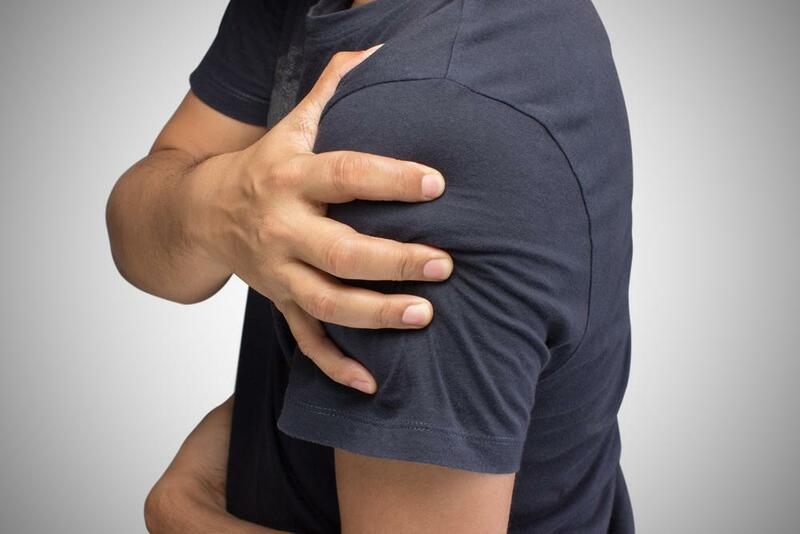 In the weeks following the procedure you may experience pain and stiffness, so you’ll want to stretch the joint to restore mobility. You can also start to rebuild the surrounding muscles in order to form a strong foundation. These exercises are great for improving the circulation in your legs. To begin, simply lie flat on your back. Point the foot of your affected leg slowly forward, then back up, flexing the ankle. Do this for several minutes, as much as once an hour throughout the day. You can also rotate your foot in both directions to help with flexibility. Heel slides can help you regain range of motion in your knee and strengthen the muscles that support the joint. Lie on your back with the affected knee bent and your foot on a towel or sheet. Engage your thighs to draw your foot inward toward your body, further bending the knee. Keep your feet flexed throughout the exercise. As you extend your leg, bend the knee slightly if it hurts to hold it flat. Repeat this five times for two sets. You can also perform this exercise sitting on the edge of a chair. In this case, place your foot in front of you, and pull it back under the chair as far as you can, stopping if you experience pain. Return your foot to the starting position and repeat four more times. Strong hips support the legs, granting extra stability and control to the knee joint. The clamshell exercise is a great way to strengthen the glutes and hip rotators, which in turn can support the muscles in the knee. To perform this stretch, lie on your side with knees bent, ankles together, and your hips in line with each other (not slumped back or forward). Slowly lift the top knee, pausing for three seconds at the top of the rotation, then lower slowly. Later in the recovery process you can use a resistance band around the thighs for additional strengthening. Repeat the lift 5-10 times. The straight leg raise works to strengthen your quads, which support the knee. Lie on your back with the affected knee straight and the other bent. Engage your leg muscles and slowly lift your affected leg straight to the level of the other knee. Lower slowly, while keeping your back flat. You can perform this at least 10 times, twice a day. You can also perform this exercise while sitting or half-reclined, which may allow you more control over the movement. A physical therapist will help you gradually add exercises to your routine. You don’t want to prolong your recovery by being too cautious, but strenuous exercise may cause your knee to swell. 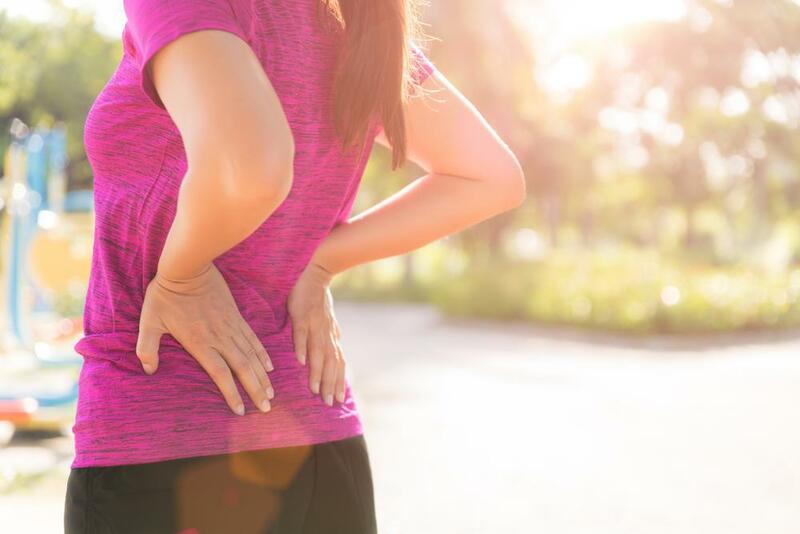 As you exercise, you may feel mild discomfort, but if you do experience pain you should stop the exercise and consult your physical therapist. Don’t attempt strengthening exercises before you’ve gained some mobility, as you risk inflaming the area. After a total knee replacement, high-impact jogging should be avoided in favor of walking. Swimming or stationary biking can be suitable cardio alternatives. You can eventually resume activities like weightlifting or yoga, but should pay attention to proper form, and always avoid exercises that place undue stress on the joint, like heavy squats or deadlifts. The orthopedic specialists and physical therapists at New York Bone & Joint can help you through your recovery after knee replacement surgery. Schedule an appointment today to begin your personalized rehabilitation plan.